Responding to people and events in life is much more empowering that reacting to everything. In this episode we will "dance" our way through a pausing practice that will help you step out of reactions, and into responses. This episode is brought to you by Beachbody On Demand. To claim your free trial membership just text [Mini] to 303030, and get full access to their platform for FREE! 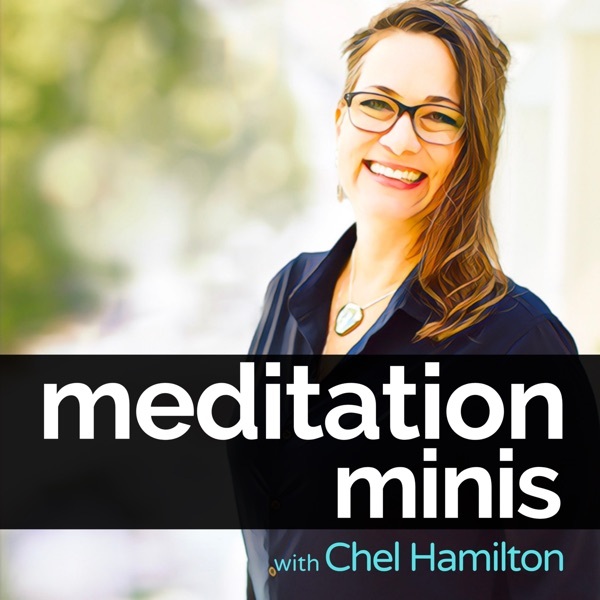 This guided meditation is about letting go of your anger and resentment towards others, and embracing more "play" in your life instead. This episode is brought to you by Le Tote. Get 50% off your first box.. for to http://LeTote.com and use the CODE: MINIS at check out.